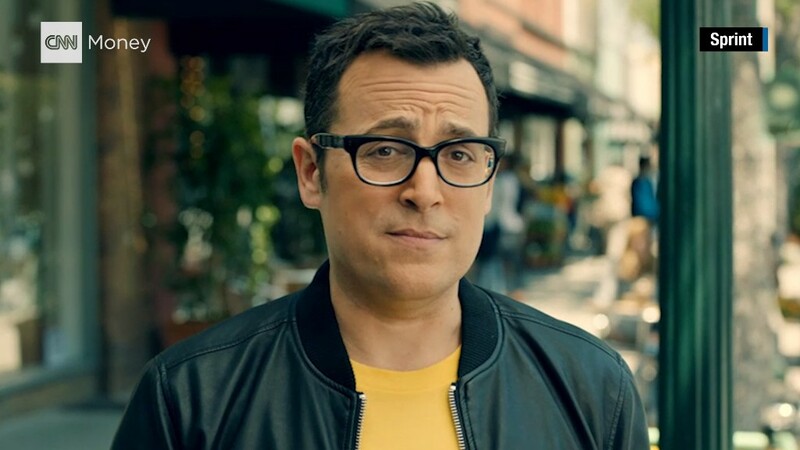 With its "Better Matters" campaign, Verizon likes to brag it's the best. Now, a new report suggests those claims are mostly true. According to a new study conducted by independent wireless company RootMetrics, Verizon (VZ) is the top performing wireless carrier in the U.S., outpacing rivals Sprint (S), T-Mobile (TMUS) and AT&T (T) across six categories, including reliability and as well as call, data, text and overall performance. This is the sixth consecutive year Verizon has topped RootMetrics' best carrier performance list. 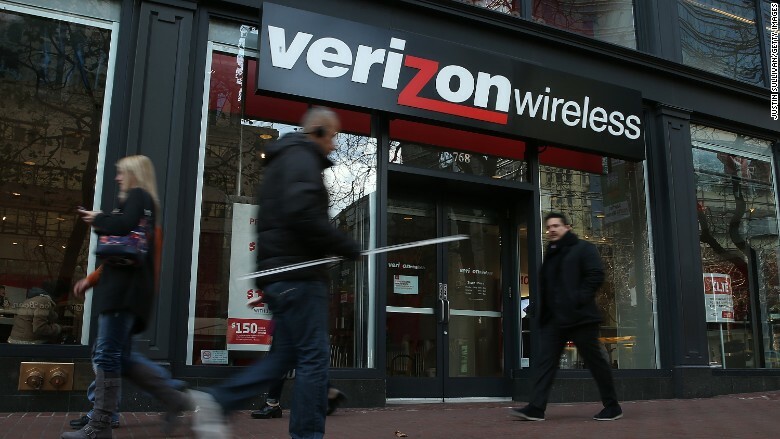 The report, which looked at 3.6 million tests given in the first half of 2016, revealed Verizon blew away its competitors when it came to performance in cities, scoring a 98 (out of 100). AT&T came in second with 51, followed by T-Mobile with 40. Sprint slumped in fourth with a meager six points. Verizon still topped the list in overall performance across all regions in the U.S. with a score of 93.3, followed by AT&T (89.9), Sprint (85.5) and T-Mobile (82.5). To earn a high score, RootMetrics' requires networks to "offer outstanding performance across all of the different spaces where consumers use their smartphones, from cities and towns of all sizes to highways, rural areas, and all the places in between." While T-Mobile may be trailing in third in overall U.S. performance, it experienced a score improvement -- up from a score of 17 in the second half of 2015 to 40 the latest half of the year -- thanks to its rollout of its LTE network. RootMetrics also lauded the carrier's fast speeds in becoming a stronger competitor against AT&T. The report comes at a time when carriers continue to fight for customer loyalty. Last week, T-Mobile and Sprint rolled out a package that includes unlimited talk, text and high-speed data to move away from tiered options. AT&T and Verizon recently just updated their data packages and prices to eliminate sneaky overage fees.